We are at the CUA Showcase Room, Ruthven Street. 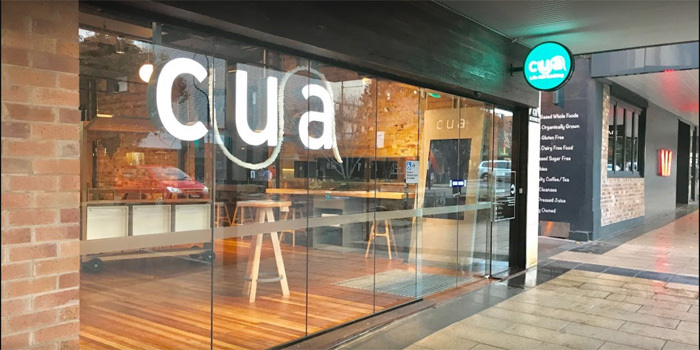 Just want to let you know we will be at the CUA Showcase area in Ruthven Street next week from Tuesday 8, May through to Friday 11 May. Continue reading We are at the CUA Showcase Room, Ruthven Street.